This winter season has seen less snow than usual, but the mild temperatures mean that I've been able to get outdoors and explore Ontario, Canada without enduring freezing conditions! 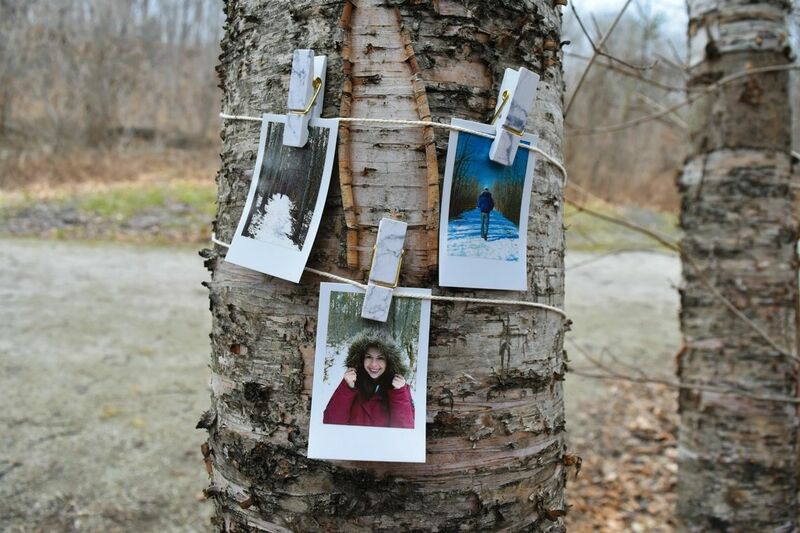 One of my favourite new pastimes is exploring the trails around Toronto - and printing instant photos as I go! Winter is the perfect time to try out a new activity, and earlier this month I signed up for my first ice climbing lesson. 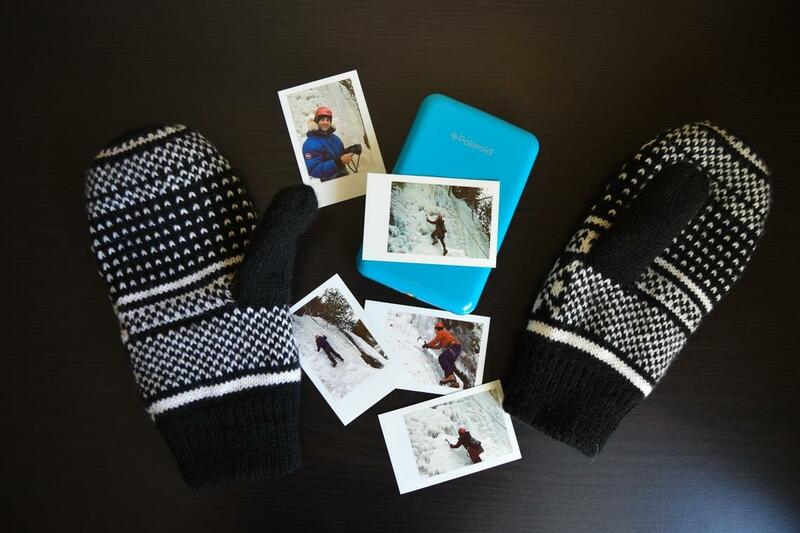 This extreme sport isn't for the faint of heart, so I'm very happy I had my Polaroid Zip photoprinter with me so I could print out my smartphone photos instantly and hang on to those memories forever. Of course, some days are just way too cold for outdoor adventures, but luckily there are plenty of ways to pass the time indoors. 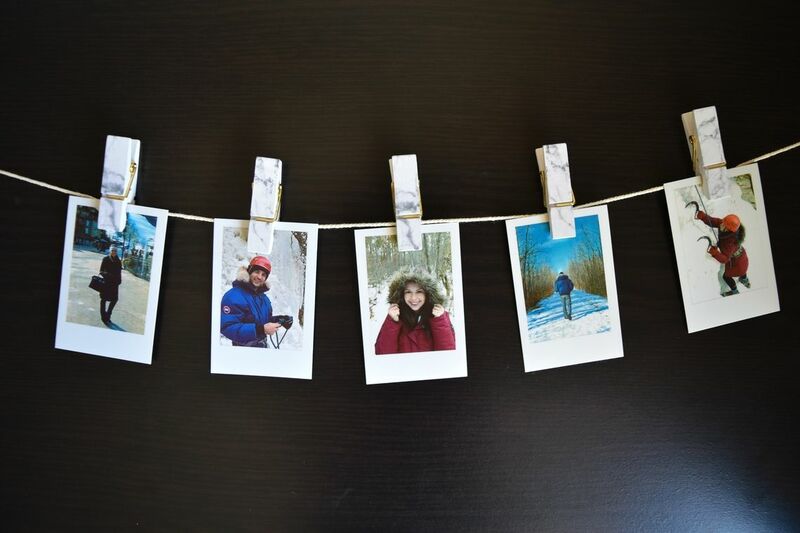 With my Polaroid Zip in hand, I visited the Art Gallery of Ontario in Toronto and an action-packed hockey game. Check out my blog to see more of my travel adventures this winter. 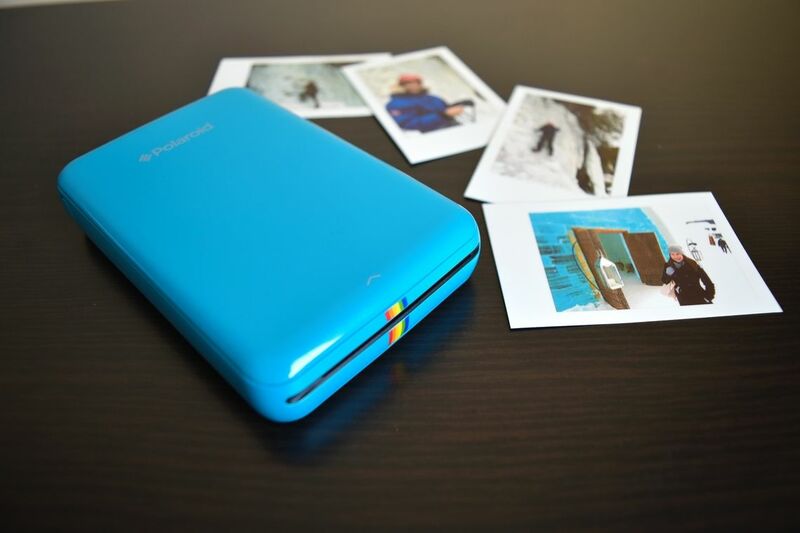 Learn more about the Polaroid Zip instant photoprinter I brought along with me to print out my memories here.